Ever screwed up while texting somebody? Well, fear not because you’re definitely not alone. Take a look at this list of hilarious text message fails to see what we mean. 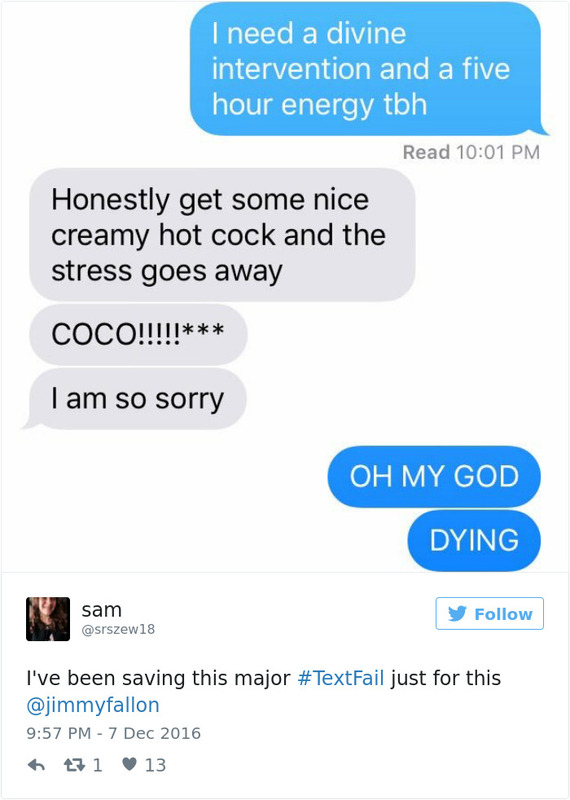 They were posted on Twitter after US Comedian Jimmy Fallon asked people to partake in his latest hashtag game called #TextFail. From the person who accidentally told their boss to die, to the woman who accidentally announced her hate for migrants instead of migraines, people wasted no time in sending him their funniest, weirdest and most embarrassing stories. Which one is your favorite?